Soooo... I got this email... see... And it was from a weird WoWMoPBeta email... See... And I wuz like, wtf? 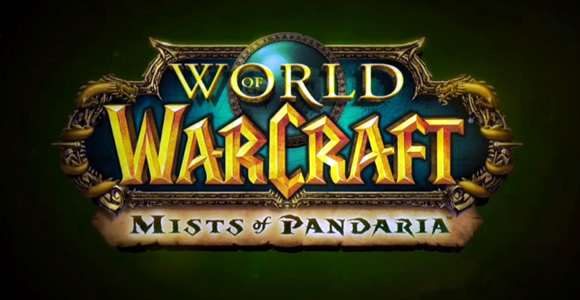 Apparently I'm in the Mists of Pandaria Beta. Sweet deals. So I'll be streaming it a bunch and also posting videos of it to the site. Stay tuned!